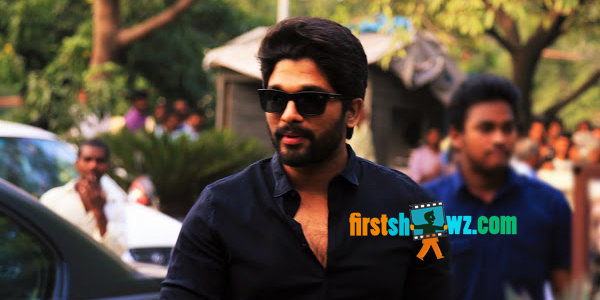 The teaser trailer of Allu Arjun’s upcoming flick Duvvada Jagannadham will be launched on February 24, on the occasion of Maha Shivratri. Harish Shankar is wielding the megaphone for DJ and Dil Raju is producing it on Sri Venkateswara Creations banner. 50% of the shooting schedules have already been completed and the makers are planning to complete the shoot soon and release it on May 19. Allu Arjun is pairing up with Mukunda fame Pooja Hegde in this stylish action entertainer that has Devi Sri Prasad providing soundtrack. Stay glued for more updates.